Leightons Haywards Heath are proud to announce their new 2019 sunglasses range. 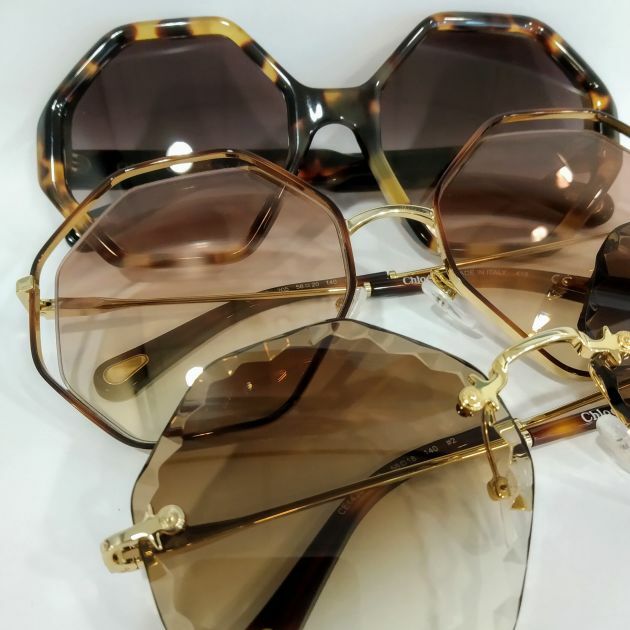 Leightons Haywards Heath now have over 250 sunglass styles in stock, from names such as Oakley, Maui Jim, Ray-Ban, Chloe, Tom Ford, Michael Kors, Prada, Bvlgari, Tiffany, Ralph Lauren and Ted Baker. With the wide variety of sunglasses available, Leightons Haywards Heath are certain that they will find the perfect pair for you. Chloe’s designs are fun and refreshing which is perfect for the upcoming summer months, they feature warms hues, bright colours and unusual shapes to get you into that holiday mood. 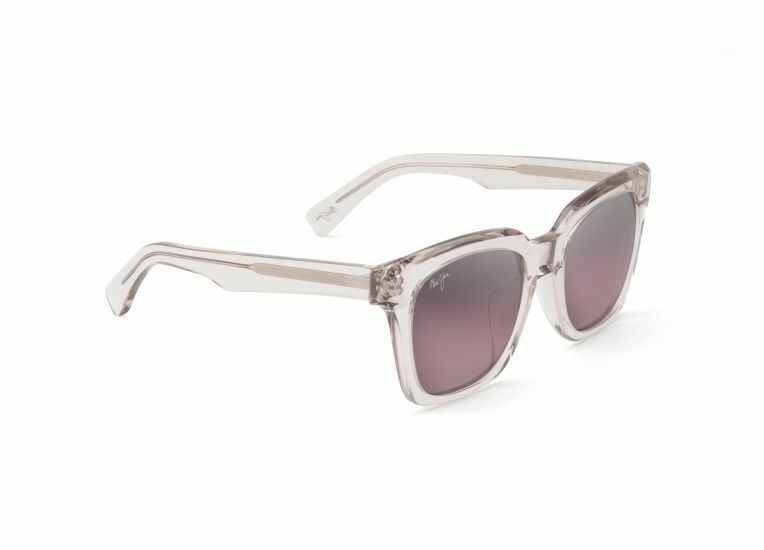 Chloe have a long history of creating on trend frames with the oversized look booming in the 70s and remaining popular to this day. Ray-Ban are a brand synonymous with sunglasses, with timeless, authentic designs worn by trendsetters across the globe. Ray-Ban is instantly recognisable as a brand and has remained relevant throughout the years. Creating designs for aviation to Hollywood, Ray-Ban’s adaptability has proven unwavering as they have remained at the top of eyewear design for many years. Leightons Haywards Heath also carry Maui Jim sunglasses, whose reputation is based on their advanced lens technologies in protection against UVA and UBV rays. They have been voted favourite sunglasses company and best sunglasses by optical retailers. Maui Jim are also the only sunglasses brand certified by the Skin Care Foundation as providing effective protection to the sensitive skin around your eyes. 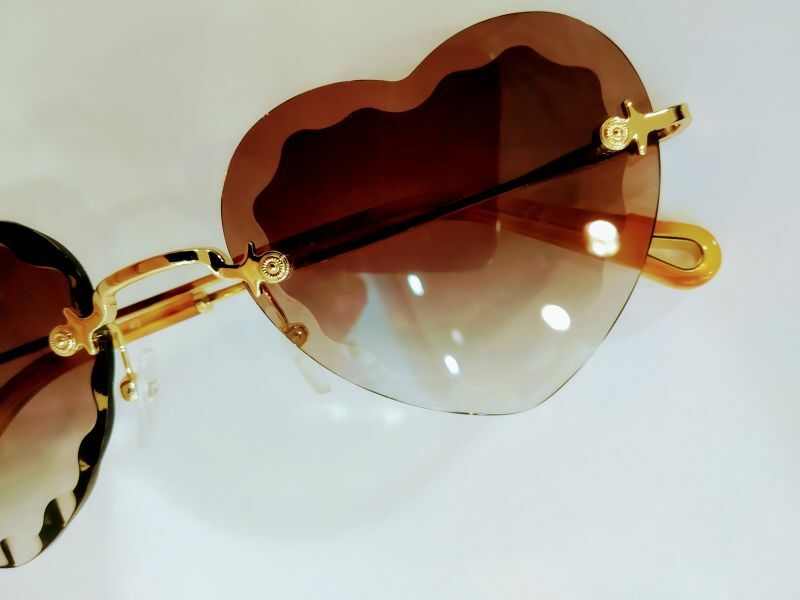 If you’d like to grab yourself a new pair of sunglasses this summer, why not check out the 2019 summer collection at Leightons Haywards Heath or visit your local branch to see what they have to offer in both prescription and non-prescription sunglasses. Remember, protecting your eyes from the sun’s harmful UV rays is just as important as having your eyesight regularly checked. Sunglasses help to slow and even prevent the development of UV-related eye conditions, so whether you have a prescription or not, it is important to keep your eyes protected. To find out more about UV, you can check out our recent blog here. If you think you need to update your prescription before purchasing a new pair of sunglasses, you can book an appointment online or call your local branch at 0800 40 20 20.